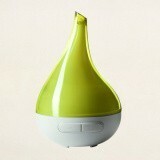 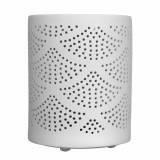 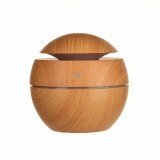 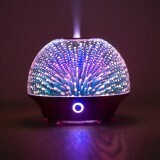 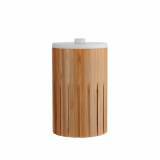 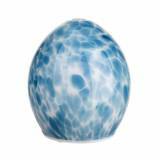 Illuminate your home with Karma Living’s range of Ultrasonic Diffusers. 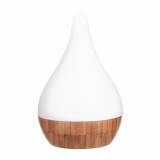 Using just water and pure essential oil, these diffusers use an ultrasonic vibration to create a cool mist that will naturally fragrance your home. 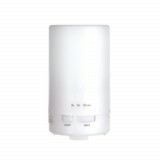 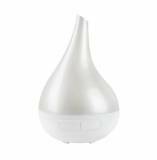 When the water runs low, the diffuser will automatically turn off, making it a safe and easy home fragrance option. 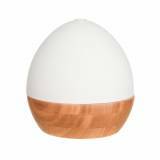 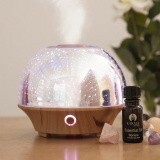 Ultrasonic diffusers also act as humidifiers, helping with colds and congestion and killing germs in the air, and like salt lamps they neutralise the ions in the air. 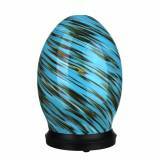 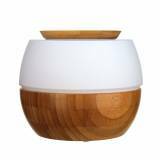 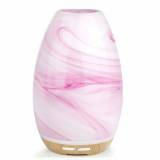 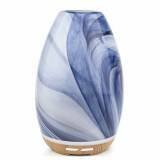 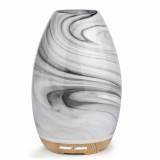 Using an Ultrasonic Diffuser with pure essential oils is a wonderful and heat-free way to benefit from the therapeutic properties of the oils, making them a perfect and stylish addition to any home or office.